A womanizing city man meets Tillie in the country, after a fight with his girlfriend. 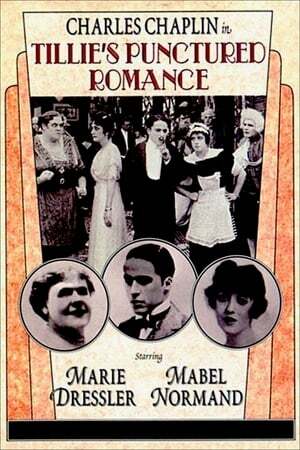 When he sees that Tillie's father has a very large bankroll for his workers, he persuades her to elope with him. Chronicles the rise and fall of the organised crime syndicate known as Murder, Incorporated, focusing on powerful boss Lepke and violent hit man Reles. Somewhere in France during the Middle Ages. 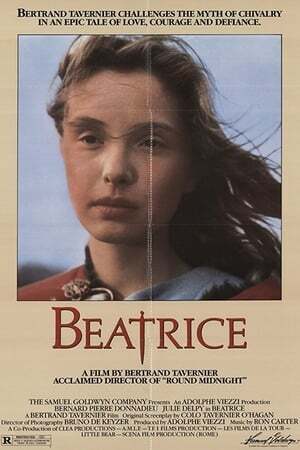 Béatrice is impatient to see her father return from English captivity. She doesn't expect however that the father whom she loves from distance will be the most hateful person who will submit her and her family to abuse and humiliation.